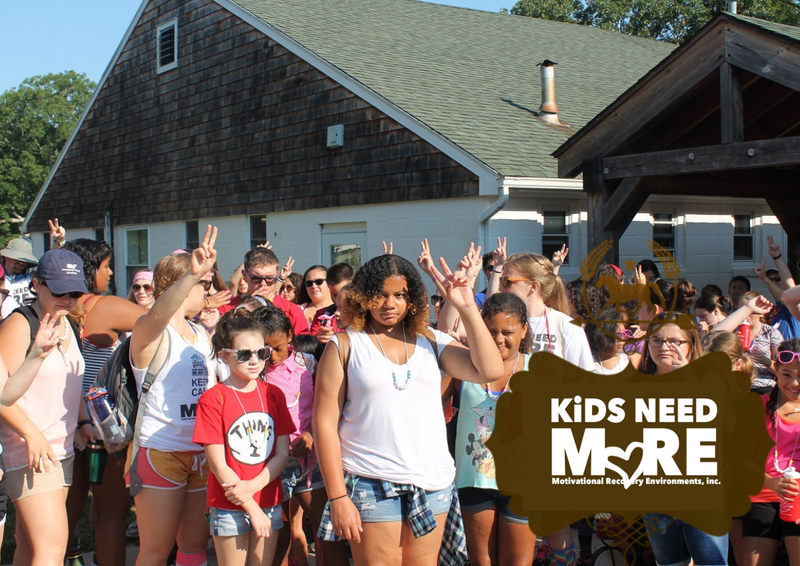 KiDS NEED M♥RE Day Camp: Weekdays July 8 – 26, 2019! Horseback riding and other equine-assisted activities can help individuals with special challenges overcome challenges and develop confidence, as well as physical and emotional strength. As riders themselves, they understand the power of the horse/human relationship and how beneficial it can be to the human body and soul. Arts & Crafts, Sports, Music, All Day Fun; Large & Small Animal Experiences; Therapeutic Horseback Riding.